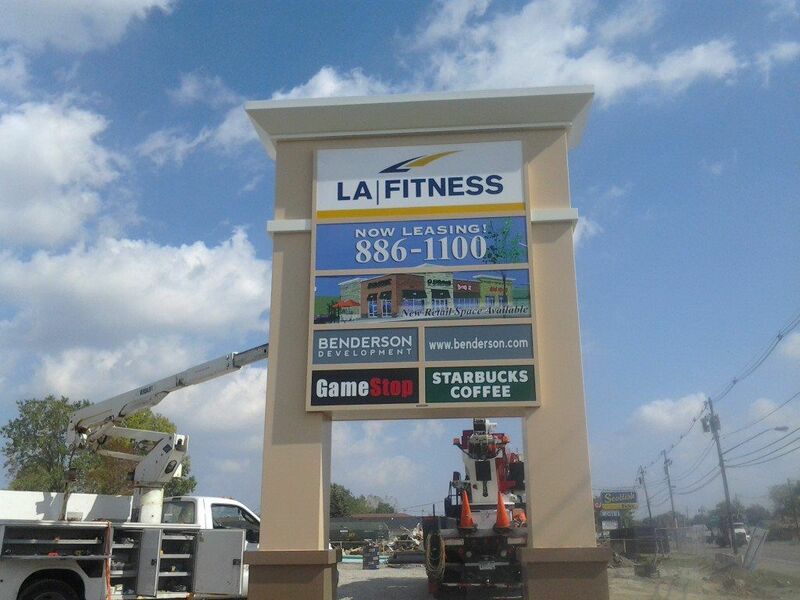 Because of their height, pylon signs can catch the eye of passing customers from long distances. This gives drivers time to exit a freeway or otherwise slow down and turn into your location. Advertise your business from a distance and stand out in the crowd! Browse some examples of Pylon signs below and ask us about getting a FREE QUOTE TODAY!